Location and coordinates are for the approximate centre of Catterick within this administrative area. Geographic features and populated places may cross administrative borders. Catterick, par., township, and vil. with ry. sta. (C. Bridge), North-Riding Yorkshire, on river Swale, 4½ miles SE. of Richmond -- par., 22,032 ac. (228 water), pop. 2637; township, pop. 650; P.O., T.O. The vil. is 1½ mile S. of the sta. 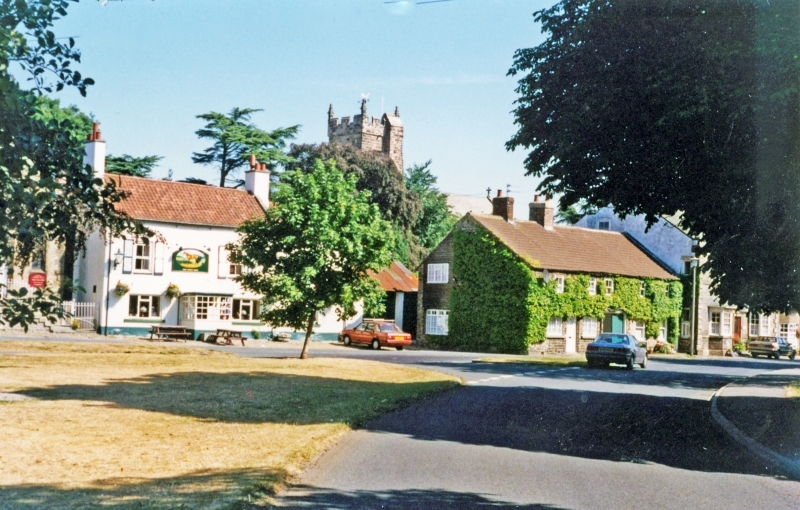 A village in Land of Count Alan hundred, in the county of Yorkshire.